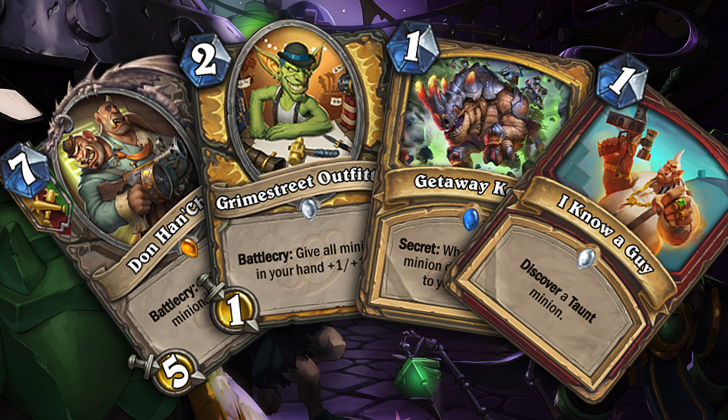 Blizzard has announced the new yearly rotation for Hearthstone, and it's called the Year of the Dragon. 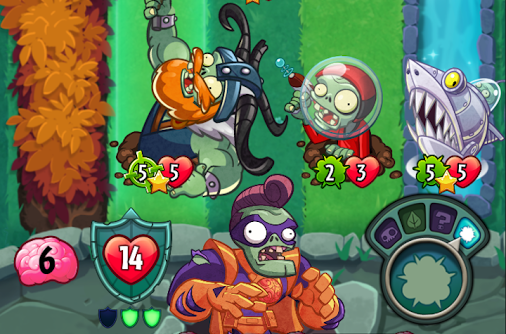 The next expansion to release in 2019 will signal the beginning of this newly-announced year. Over the next twelve months, three new 130-card expansions will be coming our way, and each one will be tied to the last thanks to a continuous story that will span across all three. Battle.net is the one-stop shop for all Blizzard games, from Overwatch to World of Warcraft. But until now, there wasn't a mobile app available to chat with your friends or manage your profile, like Steam offers. 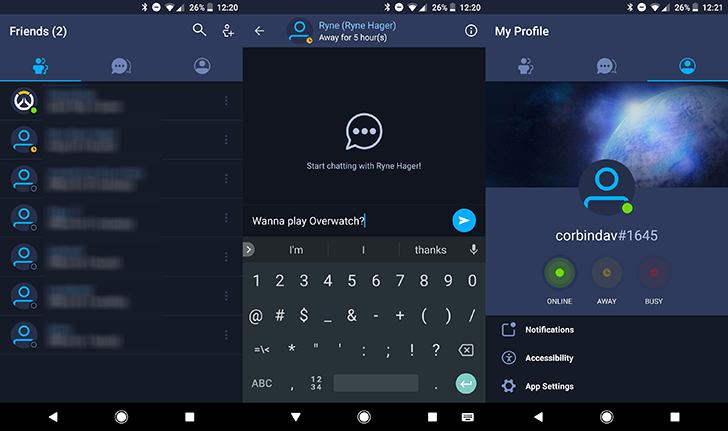 Seemingly out of nowhere, Blizzard has released a Battle.net companion app for Android. 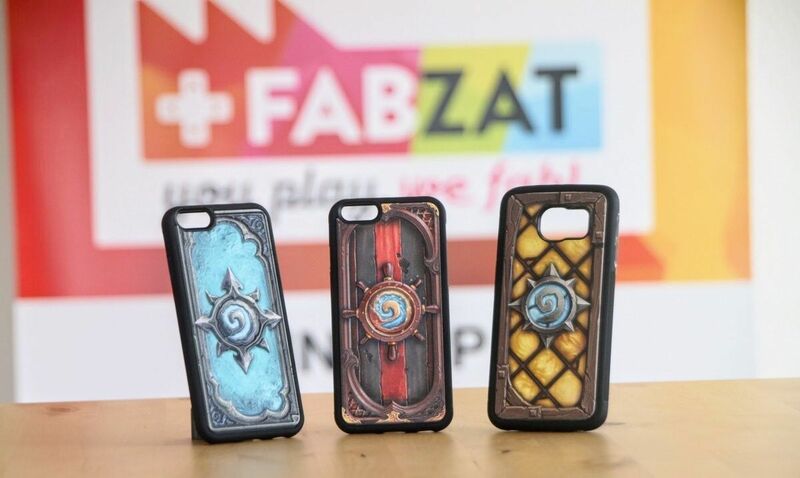 FabZat, a merchandising and 3D printing company, has partnered with Blizzard Entertainment to announce that as of today they are offering custom 3D-printed and personalized Hearthstone-themed phone cases for $38.49. Currently, there are a total of 15 different case designs to choose from with more to come in the future. Blizzard's Warcraft setting used to be pretty straight high fantasy - elves, orcs, dwarves, various flavors of monsters. but after a couple of decades of strategy games and MMO action, the World has developed its own flavor. Much like Terry Pratchett's Discworld, Azeroth is sort of fluid: its fantasy tropes can be teased and prodded into more or less any genre of storytelling, so long as you don't object to seeing the occasional zombie or minotaur in your high-stakes heist plot. 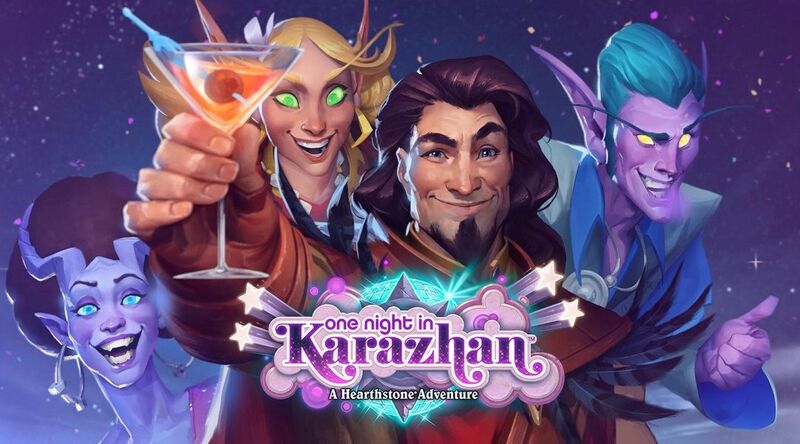 While perhaps my own involvement with Blizzard Entertainment’s Hearthstone has waned in recent months, due in no small part to other games that have nabbed my attention, the online card-based arena battle game is no less extremely popular. When Blizzard released the large patch 6.0.0.13921 on August 9, quite a few players began to eagerly await the latest single-player expansion that releases on all platforms today.